Hafa Adai, Tirow, & Welcome! New CNMI Dept of Commerce Website Launched! The new website for the CNMI Department of Commerce has been launched. It is built with a completely new, modern design. The new website is mobile responsive and uses cutting-edge technology. This is a big step for the Department, as it further develops its online presence. There are many useful links and information in the new website. "To report any alcohol or tobacco violations, please contact the ABTC Hotline at (670) 285-1821." 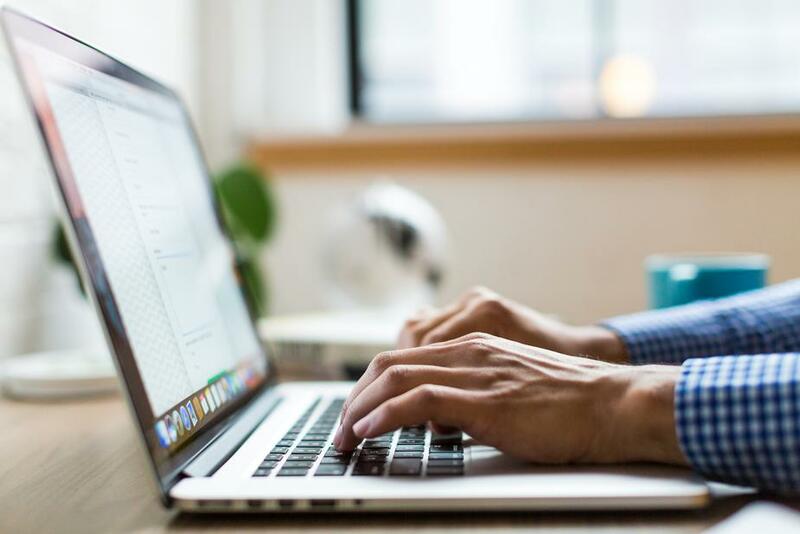 "CSD provides statistical information that includes the Decennial Census Reports, Economic Indicator Reports, CPI, and other surveys and censuses conducted over the years." 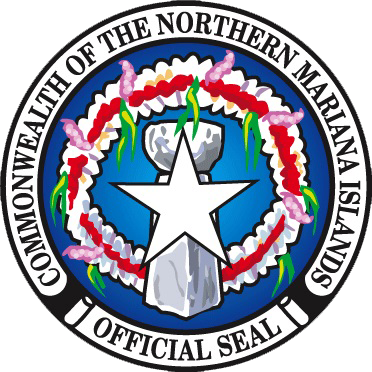 "The CNMI Division of Banking is under the Office of the Secretary of Commerce." "Thank you for visiting our website. We will try to provide all the necessary information and forms to the general public. We have included the following for your convenience: Commonwealth Insurance Code; Automobile Insurance Tariff; Workers’ Compensation Tariff; Rules & Regulations; and application forms." " The Office of the Registrar of Corporation is responsible for issuing, receiving, and holding custody all certificates, papers, statements, or other records or documents pertaining to corporations and partnerships in the Commonwealth. With the exception of sole proprietorships, all other business types are required to file annual reports with the Registrar of Corporation." "The Workers Compensation Commission (WCC) program provides financial protection for both employers and employees from the catastrophic effects of work related injuries, death, disability and medical expenses including rehabilitation." CNMI'S BUSINESS IS OUR BUSINESS. The mission and goals set hereunder are geared fundamentally toward developing sound solutions that would help stimulate the Commonwealth Economy by promoting a favorable business environment, attract private capital investment, infrastructure investment, research grants, and job development. We are committed to provide the best quality public service through the years to come and hope that with this web site, it will serve the best interest and needs of all people here in the CNMI. We look forward to hearing from you soon. For questions or comments you may email us at info@commerce.gov.mp, or any of the phone numbers listed on the contact us page. Read more about New CNMI Dept of Commerce Website Launched!